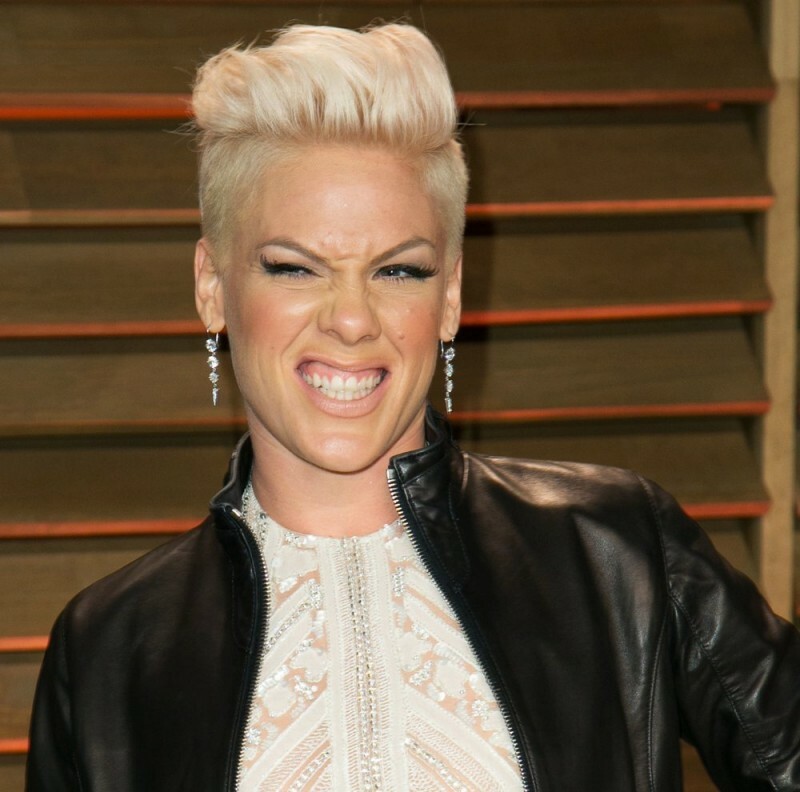 Pink: $52 million | Who's the Highest Paid Musician of 2014? Pink is an infrequent visitors of the TV or magazine covers, however that didn't stop her to make more money in the past year than Lady Gaga and Miley Cyrus did. 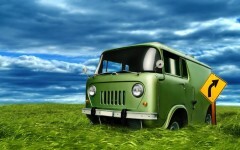 10 Most Impressive And Cool Green Cars!